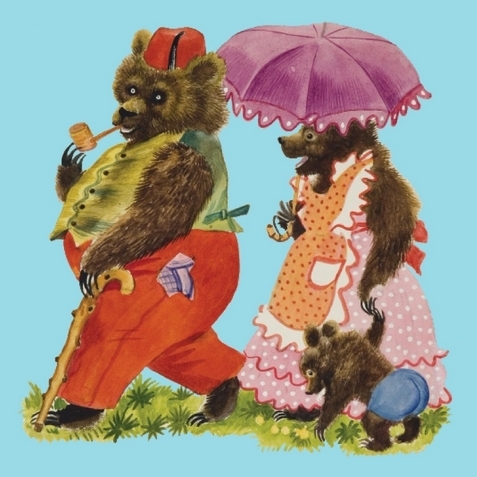 Opening Reception: Friday, June 29 from 4 to 7 p.m.
Gallery Talk: Children's Literature, Illustration, and Collecting Books: Wednesday, July 11 at 7 p.m.
Children have loved Little Golden Books for over 75 years. Launched in 1942 - the first full year of America's involvement in the Second World War - Little Golden Books made high-quality illustrated books avaiable at affordable prices for the first time to millions of young children and their parents. Sixty-five masterpieces of original illustration art — chosen from the vast Random House archive — are featured in the exhibition, including art from such picture-book classics as "The Poky Little Puppy," "Tootle," "Home for a Bunny," "The Kitten who Thought He was a Mouse," "The Color Kittens," "I Can Fly," and more.